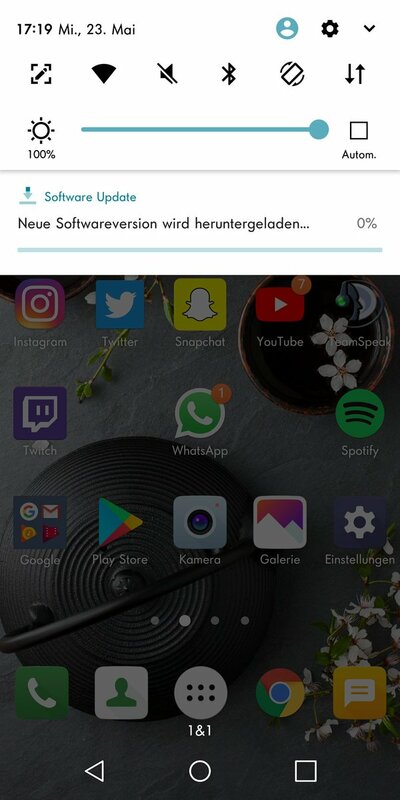 So konfigurieren Sie Samsung Galaxy S9+ auf Lebara verwenden Internet in Deutschland Folgen folgenden Schritte. Add a new APN by pressing ADD on right top corner. If device has already set values for Lebara Internet for any fields below leave them. Change others as below. 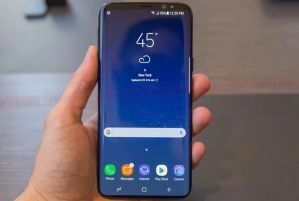 Samsung Galaxy S9+ ist nicht Handy?